Specialty I enjoy climbing, mostly because it means a fun descent on the other side! 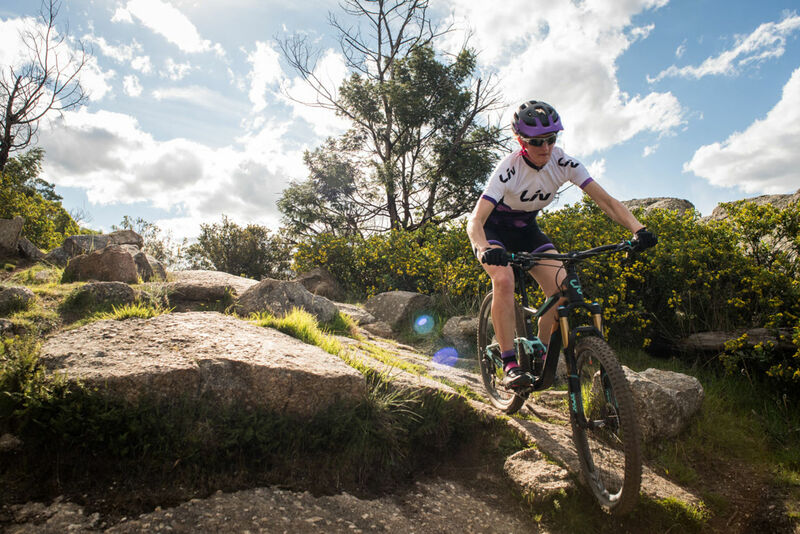 But we'll have to wait and see if I can claim 'climbing' as a specialty until after the Cape Epic is done. What is your day job? 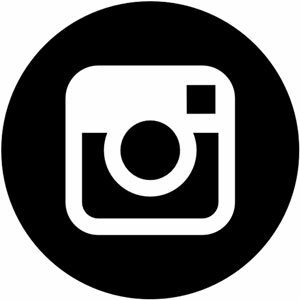 Economic policy adviser with the Victorian Government Department of Economic Development, Jobs, Transport, and Resources. What is your biggest achievement? 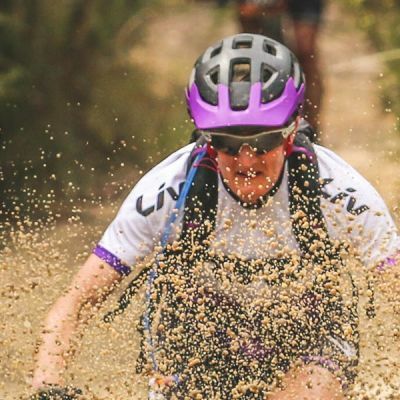 The achievement I'm most proud of is finishing middle of the pack in the Golden Triangle Epic 50km when my third child was just 8 months old. Because at that time in my life, it felt near impossible for me to ride that far on my mountain bike. It had only been 5 months since I'd started trying to regain my fitness post-baby. But I did it. 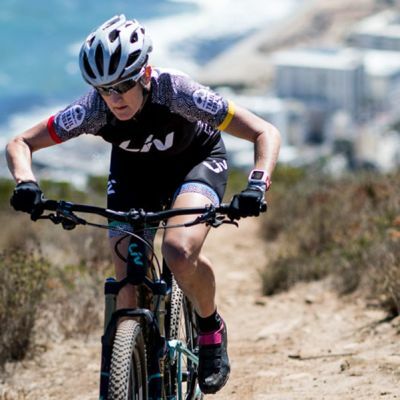 My riding goals are to complete my first stage race - the Cape to Cape in Margaret River, Western Australia - and race the Bright 24hr in a pair. 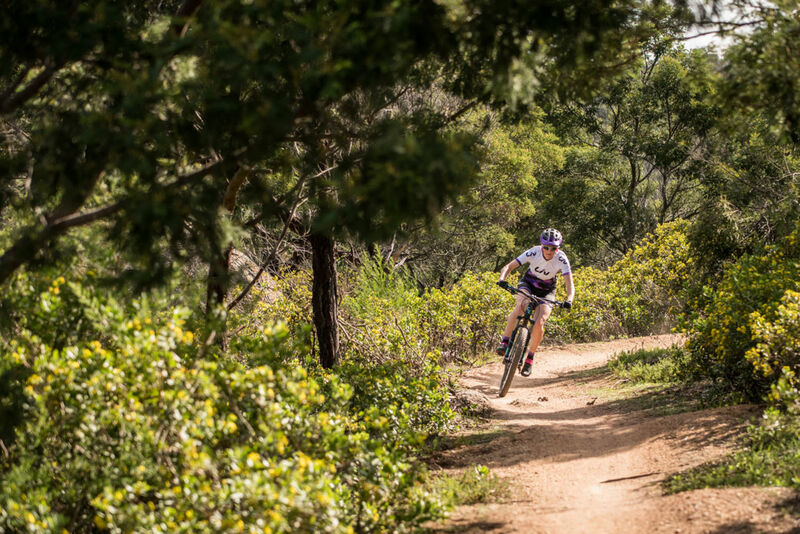 The big goal is the Cape Epic in South Africa in March 2018!!! I love the feeling of freedom. Freedom from my thoughts and worries. Freedom from my family responsibilities. 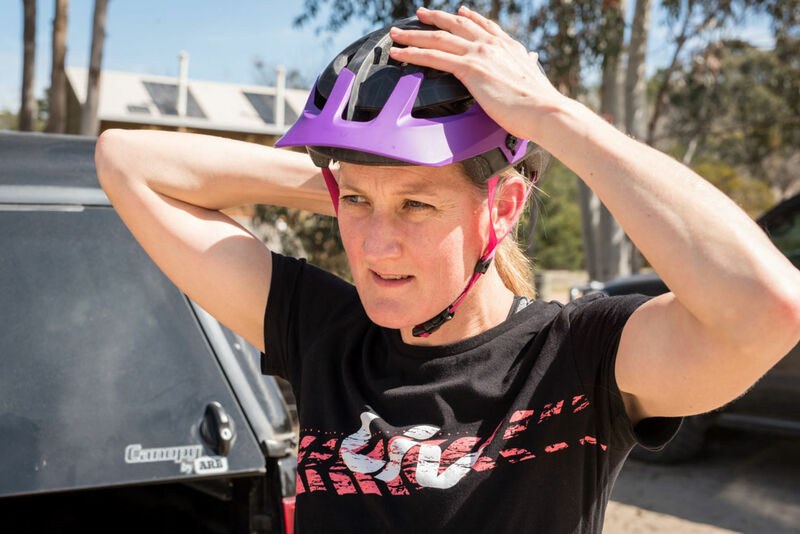 My time on the bike is time just for me and I always feel refreshed and alive when I come back from a ride. 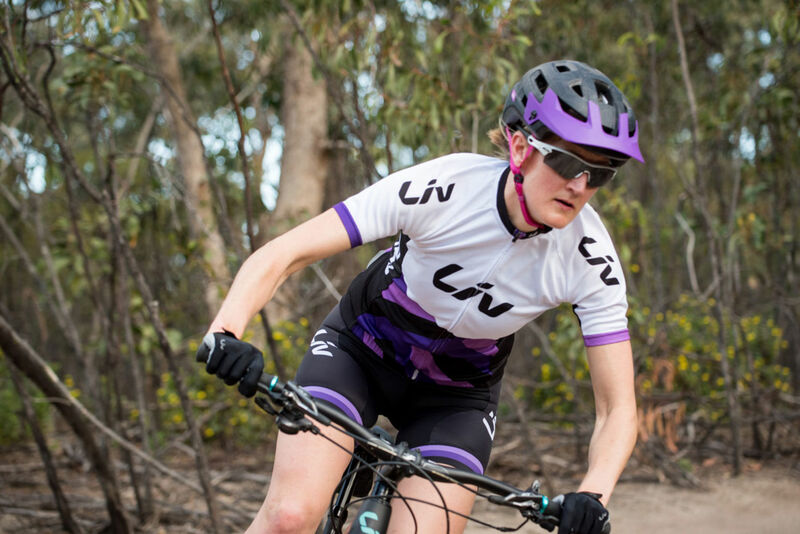 Why do you love riding for Liv? 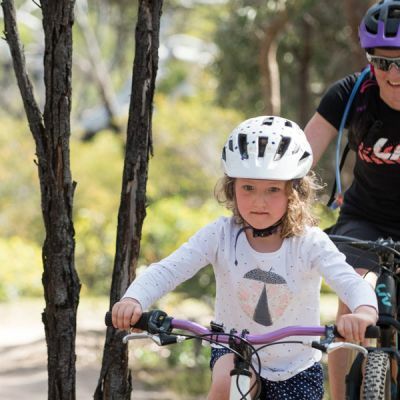 I love the supportive community Liv has created for women in cycling. 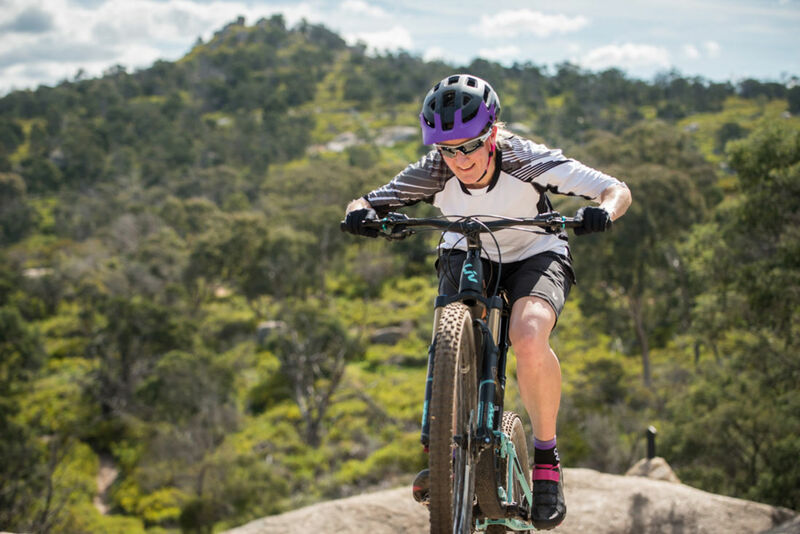 Showcasing the incredible women from all walks of life that get out there and ride. What is one item you would never leave home without? My phone. In case I need to call an ambulance for my son who is at risk of anaphylaxis, or my son's carers need to contact me. 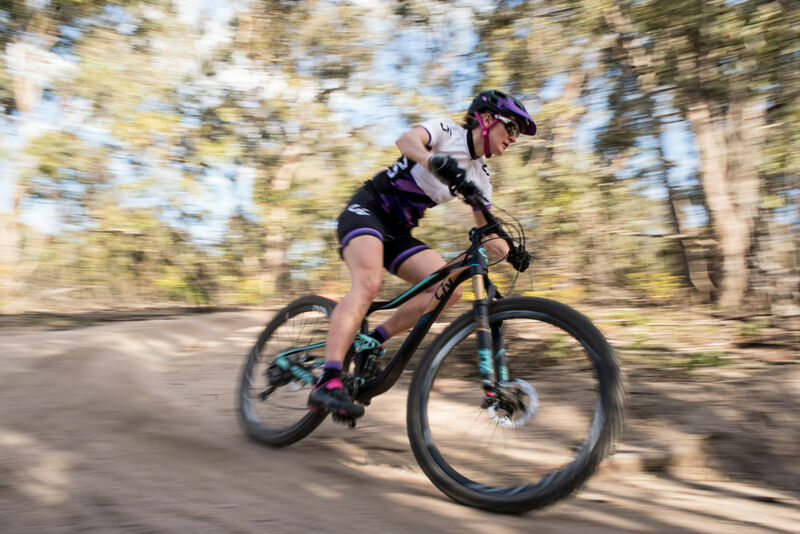 Bunny hopping and riding berms fast and with confidence. What is your favorite place to travel? 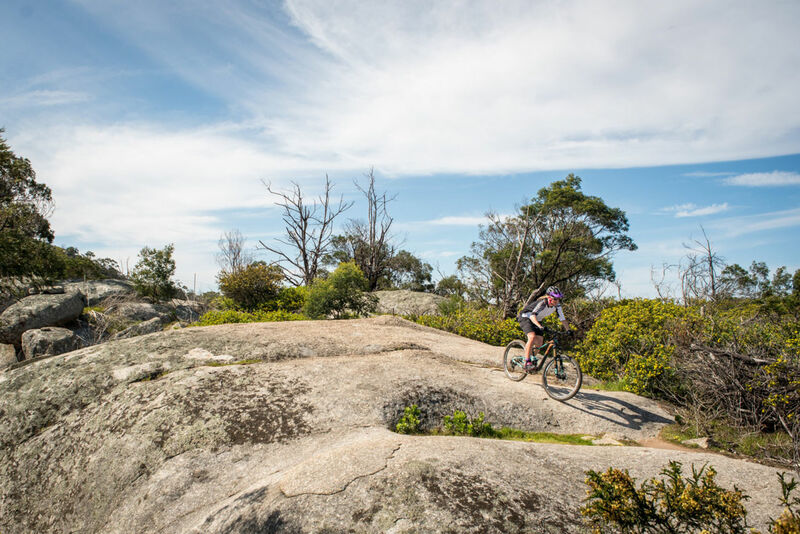 Bright in the Victorian High Country. It is a gorgeous part of the world - bush, the river and the mountains. And the riding is amazing! So hard to pick a favorite food, I love all food (except eggs). But Southeast Asian cuisine and fruit would be up there. I love a date ride with my partner, Joel. And an opportunity to ride with my high school friend, Jo, is always a highlight. At work. And with my partner and our three children doing all the things that need to get done to keep a family happy. Content with whatever it is that I am doing. Words you live by... Just have a go. You never know until you try.